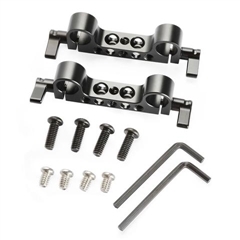 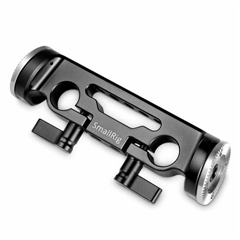 SmallRig Arri Rosette Handle (Rubber) 1963 attaches to any Arri compatible rosette accessories with a M6 thread mounting hole. 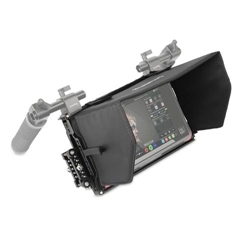 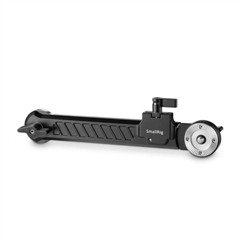 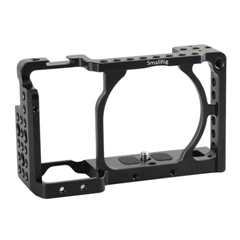 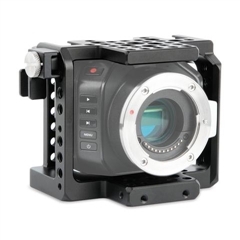 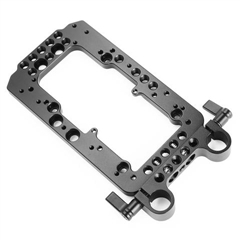 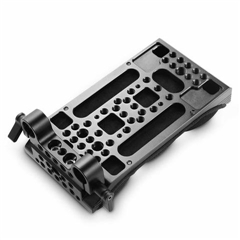 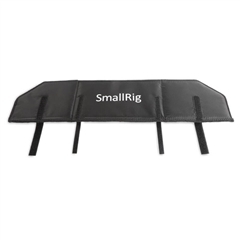 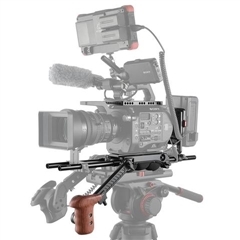 For example, it can be used with SmallRig Cage 1828 and SmallRig Dogbone Arri Rosette Arm 1684. 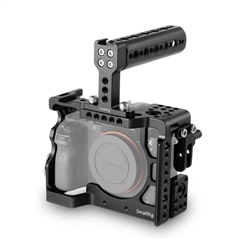 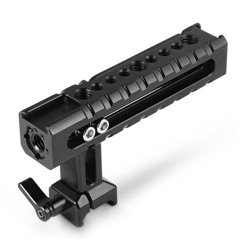 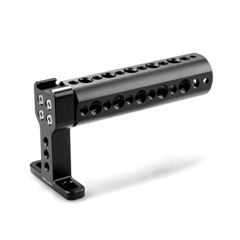 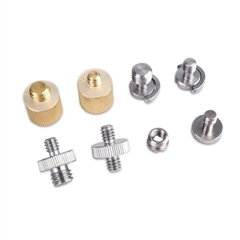 This handgrip comes with an Arri standard rosette (31.8mm diameter) and an M6-threaded locking lever. 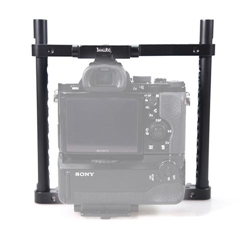 It allows free angle adjustment. 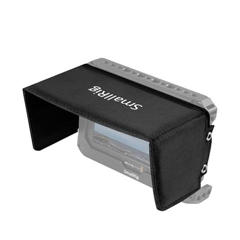 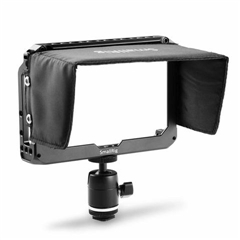 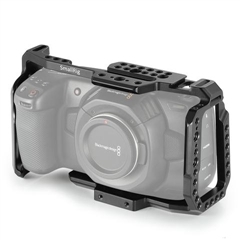 It is equipped with a cold shoe mount, and you can attach additional accessories, like flash or LED video lights, microphone etc to it. 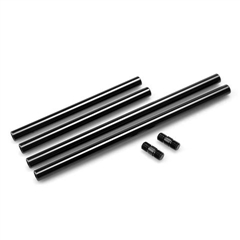 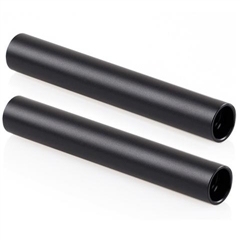 The holding part is made of rubber, which increases the friction of hand for easy operation.